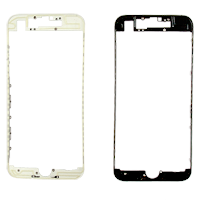 Touch Screen Frame Bezel for iPhone 5C with 3M Adhesive Sticker (Grade A) it's special bezel frame for LCD repair industry with 3M Adhesive Sticker applied on it. 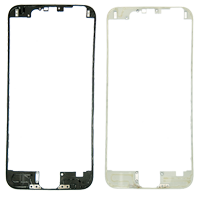 Touch Screen Frame Bezel for iPhone 5C with hot melt glue (Original) it's special bezel frame for LCD repair industry with hot melt glue applied on it. To use this frame you need to have laminator. 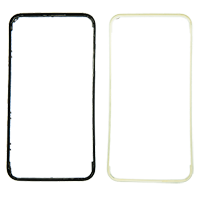 Touch Screen Frame Bezel for iPhone 5G with 3M Adhesive Sticker (Grade A) it's special bezel frame for LCD repair industry with 3M Adhesive Sticker applied on it. 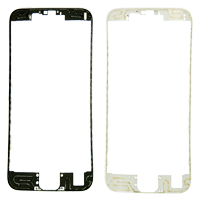 Touch Screen Frame Bezel for iPhone 5G with hot melt glue (Original) it's special bezel frame for LCD repair industry with hot melt glue applied on it. To use this frame you need to have laminator. 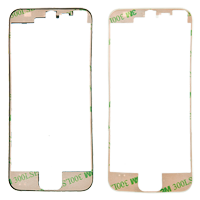 Touch Screen Frame Bezel for iPhone 6 Plus (5.5 inch) with 3M Adhesive Sticker (Grade A) it's special bezel frame for LCD repair industry with 3M Adhesive Sticker applied on it. 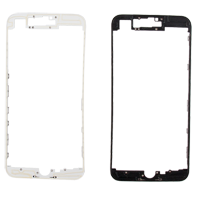 Touch Screen Frame Bezel for iPhone 6 Plus (5.5 inch) with hot melt glue (Grade A+) it's special bezel frame for LCD repair industry with hot melt glue applied on it. To use this frame you need to have laminator. 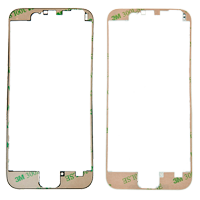 Touch Screen Frame Bezel for iPhone 6 with 3M Adhesive Sticker (Grade A) it's special bezel frame for LCD repair industry with 3M Adhesive Sticker applied on it. 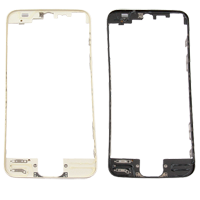 Touch Screen Frame Bezel for iPhone 6 with hot melt glue (Grade A+) it's special bezel frame for LCD repair industry with hot melt glue applied on it. To use this frame you need to have laminator. Touch Screen Frame Bezel for iPhone 6S Plus (5.5 inch) with hot melt glue (Grade A) it's special bezel frame for LCD repair industry with hot melt glue applied on it. To use this frame you need to have laminator. Touch Screen Frame Bezel for iPhone 6S Plus (5.5 inch) with hot melt glue (Grade A+) it's special bezel frame for LCD repair industry with hot melt glue applied on it. To use this frame you need to have laminator. Touch Screen Frame Bezel for iPhone 6S with hot melt glue (Grade A+) it's special bezel frame for LCD repair industry with hot melt glue applied on it. To use this frame you need to have laminator. Touch Screen Frame Bezel for iPhone 7 Plus (5.5 inch) with hot melt glue (Grade A) it's special bezel frame for LCD repair industry with hot melt glue applied on it. To use this frame you need to have laminator. Touch Screen Frame Bezel for iPhone 7 with hot melt glue (Grade A) it's special bezel frame for LCD repair industry with hot melt glue applied on it. To use this frame you need to have laminator.